Buy them separately on PlayStation Vita. 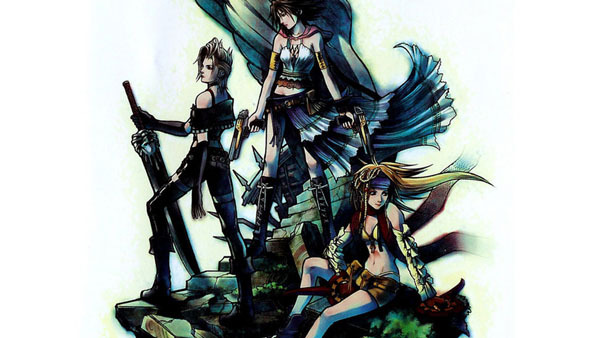 Original Story: The PlayStation 3 version of Final Fantasy X HD will include both Final Fantasy X and X-2 on a single disc, according to a 2ch rumor* picked up by FF-Reunion. 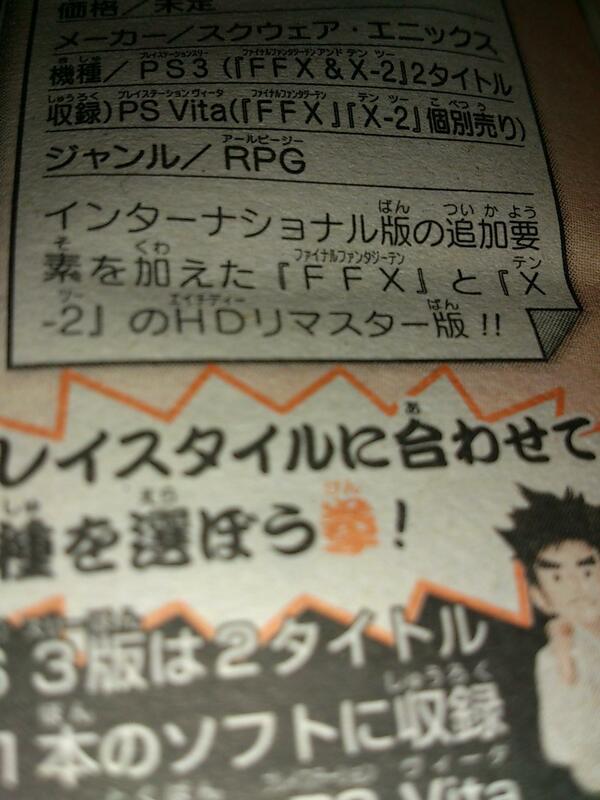 Each game will also include its respective International edition content, according to the rumor. A release is planned for 2013. * The information supposedly comes from next week’s issue of Jump. According to FF-Reunion, the poster has a proven track record with these types of leaks. Update 10:10 a.m.: A scan has surfaced confirming the above information. Update next day 8:49 a.m.: A full scan is out. View it here.